The Government’s £866m investment in local housing projects will help up to 200,000 new homes get off the ground. 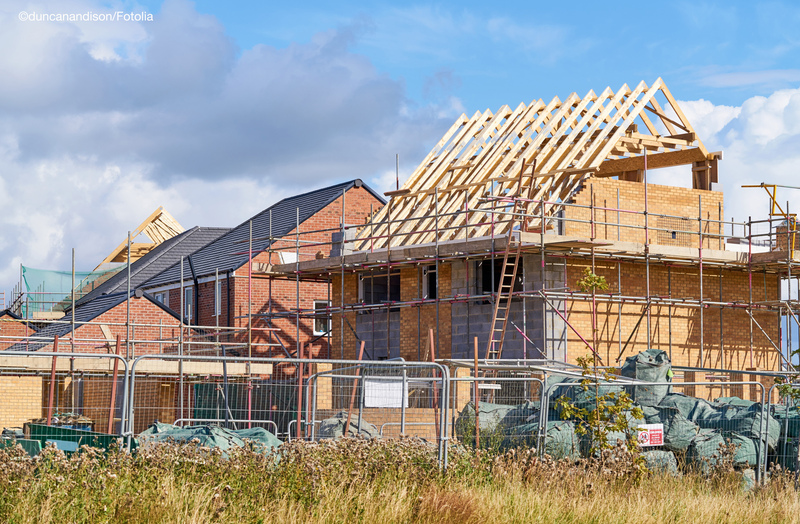 Housing Secretary Sajid Javid and Chancellor Philip Hammond have announced that 133 council-led projects across the country will receive funding to support local work that will make housing developments viable and get much-needed homes built faster. With the government committed to building 300,000 homes a year by the mid-2020s, this first wave of funding from the £5bn Housing Infrastructure Fund is part of a comprehensive programme to fix the broken housing market. Chancellor of the Exchequer, Philip Hammond, said: “Today marks the first step of the multi-billion pound investment we announced at the Budget to help build the homes our country needs. This fund finances vital infrastructure such as roads, schools and bridges, which will kick-start housing development in some of Britain’s highest-demand areas. Housing Secretary Sajid Javid added: “Our priority is building the homes this country desperately needs. This first wave of investment totalling £866m will help get up to 200,000 homes off the ground, making a huge difference to communities across the country. Projects that will receive funding include £10m for the construction of a bypass in Hampshire to help unlock the delivery of 1,000 new homes; £10m for highway infrastructure at the Ashton Green Housing site in Leicester; £3.6m for drainage works, new roads and footpaths in South-east Sheffield; and £6.5m to help build a new primary school in North Devon and unlock 750 new homes. The £5 billion Housing Infrastructure Fund is a government capital grant programme to help unlock new homes in areas with the greatest housing demand. Funding is awarded to local authorities on a competitive basis. The fund is divided into 2 streams: a Marginal Viability Fund — available to all single and lower tier local authorities in England — to provide a piece of infrastructure funding to get additional sites allocated or existing sites unblocked quickly, and a Forward Fund — available to the uppermost tier of local authorities in England — for a small number of strategic and high-impact infrastructure projects.